Perched high above Layan Beach, The Pavilions Phuket is a resort as spacious as it is private and peaceful. Choose from a range of 93 luxurious accommodations from private pool villas to our new spacious suites. 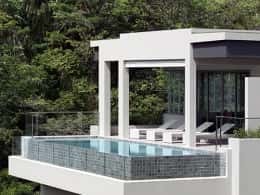 Whether celebrating a special occasion or looking to relax and reconnect, The Pavilions Phuket is a perfect intimate escape. 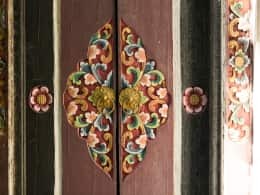 Immerse yourself in the ultimate Phuket experience with help along the way from the local expert staff. The Pavilions also features two award-winning restaurants with gourmet cuisine prepared by our exceptionally skilled culinary team, panoramic view outdoor bar lounge, state-of-the-art amenities including a spa and wellness center and the largest outdoor pool in Phuket. 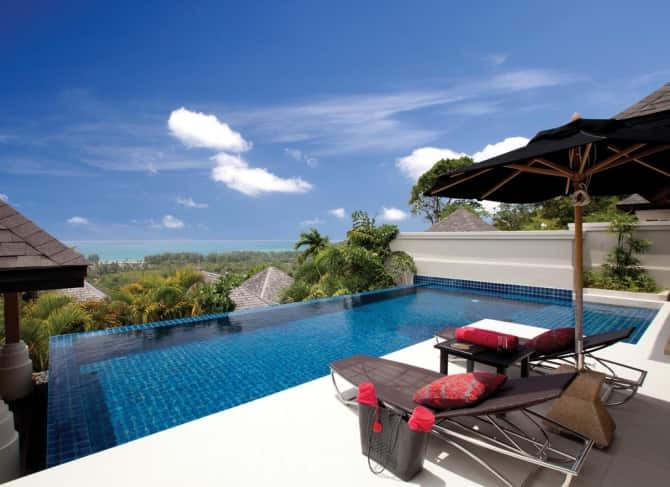 The Pavilions Phuket offers a range of 93 luxury Pool Villas and newly appointed Suites. 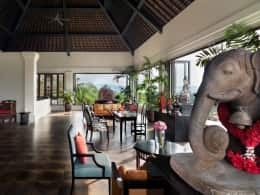 Five types of Villas offer guests something unique and special. 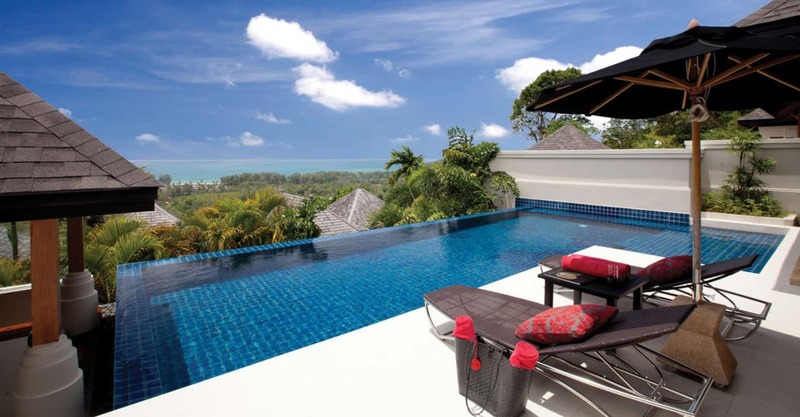 Each Villa offers complete privacy and comes with its own private swimming pool. Spa treatments are also available in the privacy of each Villa. The Pavilions Suites are beautifully furnished and fully equipped, The Pavilions Suites makes for a peaceful environment allowing you to kick back, relax and breath. Spectator 2 years in a row. together with stunning views of Phuket Island at one of the best spots in Phuket for sunset cocktails and dinner with friends and loved ones. Serving contemporary wood fired grill specialties with a Mediterranean touch, unique cocktails and more – poolside! This All-Day Dining venue is also ideal for special events and barbecues. For the pinnacle in relaxation and rejuvenation look no further than our Spa & Wellness centre. Indulge in Thai-inspired treatments at the spa, work out at the state-of-the-art fitness centre, swim to your hearts content in our 25-meter lap-pool or rejuvenate your mind, body and spirit with our on-demand yoga classes.